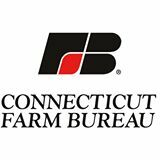 Are you a Fibershed farmer or artisan wanting to let people know that your work supports regional agriculture, a local and fair economy, and ecological balance? 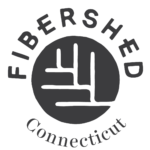 If you are looking to be a part of the Connecticut Fibershed, we would be happy to speak with you regarding eligibility. We are an affiliate of the California based Fibershed non-profit. We are growers, farmers, artisans, and business owners with a strong belief in growing a local and sustainable farm to fashion network. As we are a newly formed group of fiber growers, mills, and artisans. Please check out & follow our social pages Instagram and Facebook page too!